Everyone loves a piece of the Halloween action right? Well this year, you needn’t lift a finger or throw an extravagant party because there are plenty of exciting things happening near you. Whether you want to be scared half to death or just a little spooked out, there’s events for kids and adults alike in the East Midlands. 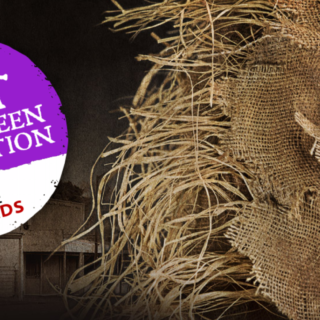 Officially the best scream park in the UK (awarded by ScareCon) we’re back for another year and it’s going to be better than ever! This ever popular event, hosted by Twin Lakes, is back again and set to be bigger and better than ever. Expect a whole host of haunted houses, scary mazes, fire breathing acts, live bands, BBQ food, and plenty of terrifyingly good fun. It’s suitable for all ages, so enter if you dare! Apple bobbing, craft making, pumpkin carving, and many more fun activities for all ages! Join us at the Engine Yard this Halloween. If you’re looking for a way to keep the kids entertained over half term then look no further than Belvoir Castle. Kids can enjoy pumpkin carving, listen to eerie stories about the Witches of Belvoir and make creepy crafts! 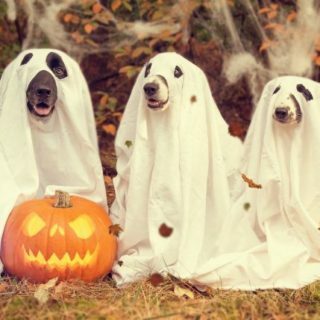 They can also choose themselves a trick or treat at the end. And as for the adults, there’s plenty for those too. Walk the Dooms on spooky All Hallows Eves and see the Castle in another light. 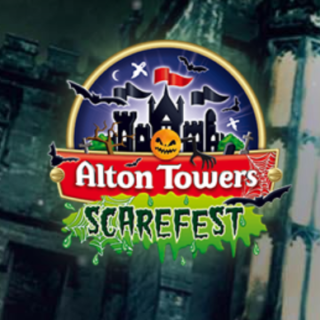 Alton Towers is great all year round but it’s extra good during the spooky season! Open until late so you can enjoy your favourite rides in the dark, there’s also live shows for younger visitors. The Wicker Man ride is brand new for this year and there’s laughs and frights to be had in the House of Monsters maze. You’ll need your wits about you before you enter! For something a little different, get yourself down to Bolsover Castle in Chesterfield. 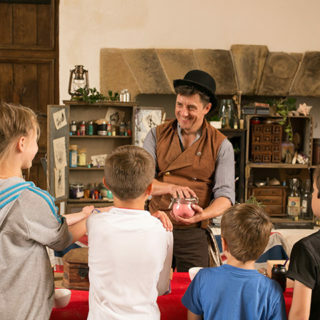 Kids will love the Harry Potter essence of making their own potions, with the help of a potion master, and they’ll discover some amazing tricks. There’s also a fancy dress competition so be sure to pull out all the scary stops. Sure, you could just get yourself a pumpkin or two from your local supermarket or grocery store but why not make a day of it? 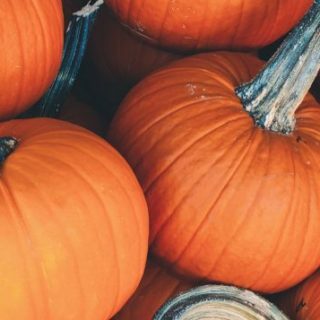 Pumpkin picking is a super cute autumnal activity and will get you right in the Halloween spirit. Head to the pumpkin patch at Doddington Hall and simply pay for the ones you want.